Our deliveries are designed to be hassle-free, as we offer a two man delivery service to a room of your choice. 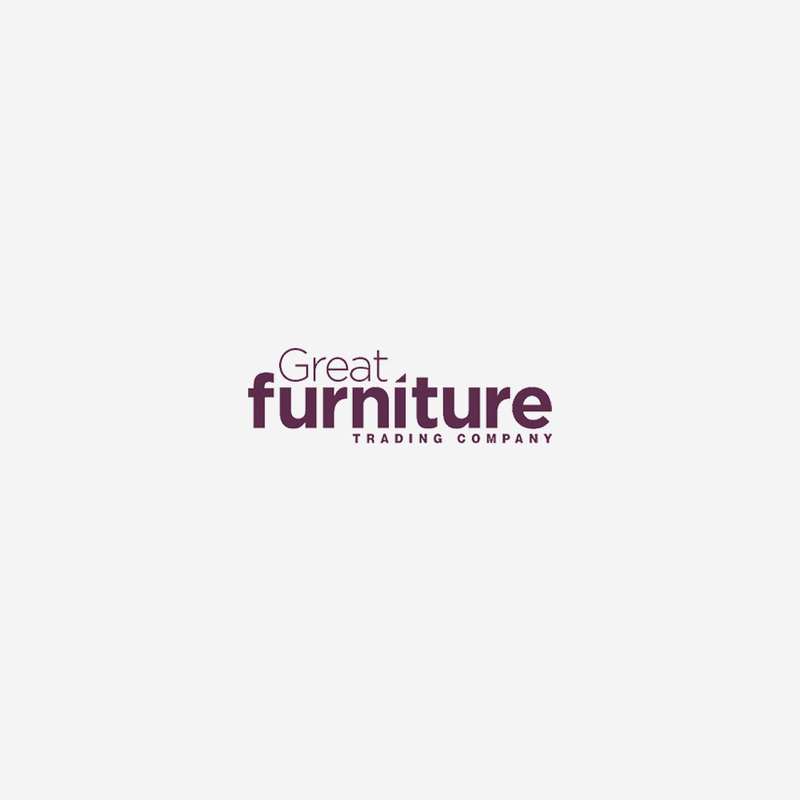 This is why, at The Great Furniture Trading Company, we offer a two man delivery service to a room of your choice, ensuring that your delivery is as hassle-free as possible. We take great pride in bringing you beautiful furniture from all around the world in a variety of materials, sizes and colours, to make sure that we can offer everyone a great choice. We take just as much care sourcing quality products as we do in ensuring that your product is delivered on time and, if possible, on a day that suits you. As you browse our website, you will notice that we offer free delivery on orders above £350, Next Day and Day of Choice delivery, as well as standard delivery. You can find more about each option and the delivery process below, or please call us on 0333 247 0224 for further information. As a family business, we are working hard to constantly improve our delivery service. We are thrilled to be able to offer our customers FREE delivery on orders over £350* across mainland Britain. *Unfortunately, there are some exceptions to this rule as some areas are quite difficult for our delivery company to reach. At the moment, we are unable to offer free delivery to Scottish postcodes beginning with AB, DD, FK, IV, KW, KY, PA and PH, where there will be an additional charge. However, we still want to make sure that you can get your choice of furniture. Whilst we can’t currently offer free delivery to the postcodes listed above, we can still deliver them for a pre-agreed additional charge, which we calculate based on the volume of your order. We offer Next Day delivery on many of our products. If you place your order before 11am, we’ll arrange for your furniture to be delivered the following working day. Please be aware that although we try our best to always offer this service, at busy times of the year it is subject to availability. Please note - Next Day Delivery and Select Day Delivery is only available as weekday options (excluding bank holidays) in England and Wales, NOT Scotland. For deliveries to Scotland, standard delivery is available. Weekend deliveries are available for a small supplement. If you would prefer a weekend delivery please contact us. A Saturday delivery or a guaranteed time slot on a weekday (7am-12pm, 12pm-5pm, 5pm-9pm) can be available for a small supplement depending on the item and area for delivery. If you would prefer a Saturday/Guaranteed delivery slot delivery please contact us before ordering to confirm this will be available. If you have selected furniture which has an order value under £350, we currently charge a £19.99 delivery fee to cover our delivery costs. Again, for the Scottish postcodes beginning with AB, DD, FK, IV, KW, KY, PA and PH, we will calculate your delivery fee based on the volume of your furniture. For bulky and heavy orders of more than 3 products, an additional delivery charge may be applicable – but we will let you know if this applies to your chosen product. We currently don’t deliver outside of mainland Britain, but we have listened to our customers’ requests for onward shipping. If you live off the mainland, we are happy to get your product as close to you as we can. For delivery to the Isle of Man, Isle of Wight, Scottish Islands, Channel Islands and Northern Ireland, we will deliver to a nominated mainland GB address – such as a port – and you’ll then be able to arrange delivery to your home. As soon as we receive your order, we’ll get busy planning the delivery of your lovely new furniture. Once your order has been checked by our team, our delivery company will contact you to schedule delivery. They will also notify you of your delivery time slot before your agreed date, so you know when to expect them. Please be aware that for some larger and/or heavier items, and for those products that are not dispatched from our central warehouse, we may only be able to offer ground floor delivery. If you have a bulk order of 3 items or over, an additional delivery charge may be applicable. You can call us to find out more about these charges and when they might apply. When Choosing our 1 Man Delivery option please note that your goods will be delivered to your door only (1 man delivery is only available on certain items). All of our products (including those the customer has chosen a designated day to be delivered as well as products with longer lead times) will be delivered between the hours of 7.00am and 9.00pm. A timeslot will be sent via text or email the evening before the delivery. Where a delivery date has been agreed with our carrier but the customer isn't present to receive the delivery we reserve the right to charge the customer a minimum of £45 plus VAT to cover part of the cost of the failed delivery. If you have any questions about our delivery process, or would like some help deciding which delivery option is best for you, our friendly Sales team will be happy to assist you.